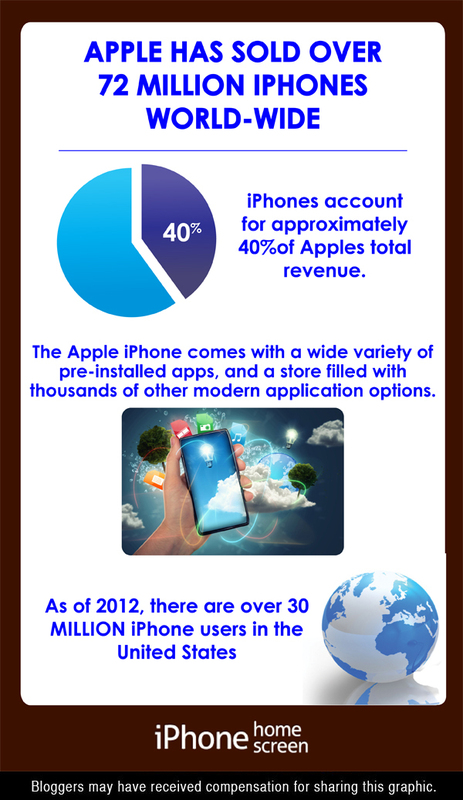 Apple iPhone is the beginning of Smartphone revolution and from time to time Applet has come up with something new and creative. There are two new flagship devices launched by Apple in India – Apple iPhone 5c and iPhone 5s. Both the devices are now available to buy from eBay India. Both the devices has 4.0 inch display screen and comes with 8.0 MP primary rear camera. In this post I am going to post comparison between basic features of iPhone 5c and iPhone 5s Mobile Phones. As I have already stated that both are 4.0 inch devices. iPhone 5c Smartphone has IPS Retina display with screen resolution of 1136 x 640 pixels. IPhone 5s Mobile also supports same resolution but comes with LED-backlit LCD Retina Display. Apple has recently launched their latest Mobile Operating System iOS7 and iPhone 5c and 5s runs on iOS7 OS out of the box. It means you don’t have to worry about upgrading your iPhone Operating System to the latest one. iPhone 5c is powered with 1.3 GHz Dual core Apple A6 Processor and supported by 1GB of RAM. IPhone 5s is packed with Apple A7 processor with M7 motion coprocessor. Both the devices will play most of the games without any issue. There is not much difference in the rear camera of iPhone 5c and iPhone 5s. Both comes with 8.0 MP primary camera with flash. Difference is in secondary camera, iPhone 5c has 1.2MP front facing camera where iPhone 5s comes with 2.0 MP camera. Here comes major difference in both the devices from Applet. iPhone 5c supports 3G where iPhone supports 4G LTE. It clearly shows that iPhone 5s is for the future when 4G will take place of 3G internet service. iPhone 5s also supports video-out to Apple TV allowing you to enjoy movies on Big screen from your mobile. Another major feature of iPhone 5s is fingerprint identity sensor which is absent from iPhone 5c Smartphone.